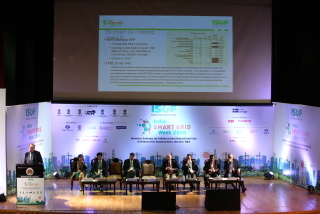 Greetings from India Smart Grid Forum(ISGF)! 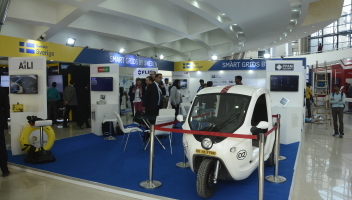 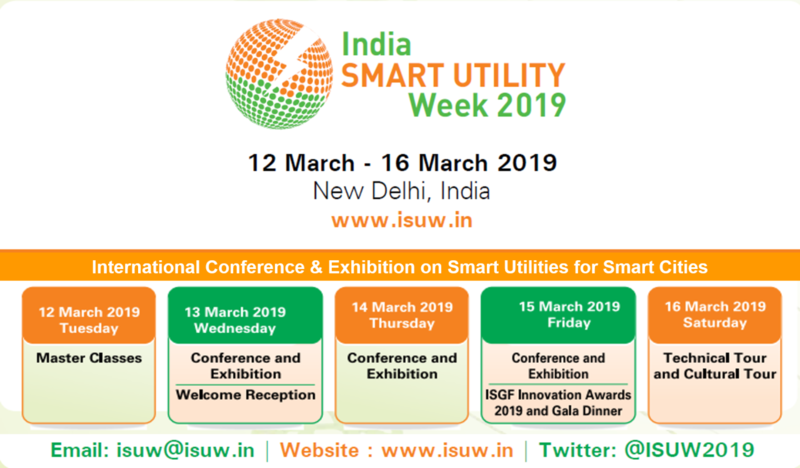 We are pleased to invite you for the India Smart Utility Week 2019 from March 12 to 16, 2019 at Manekshaw Center in New Delhi, India. 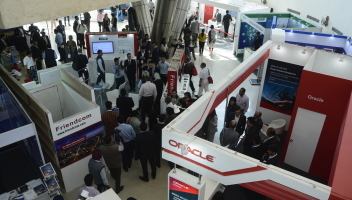 Please click on the register now tab to confirm your participation. 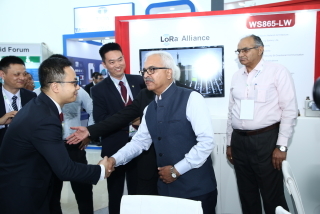 Showcase your latest product and services in front of more than 2000 visitors from 50+ Coutries at ISUW 2019! 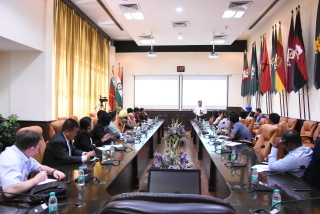 The conference will also witness bilateral smart grid workshops with Europe, Sweden, USA and France and other countries. 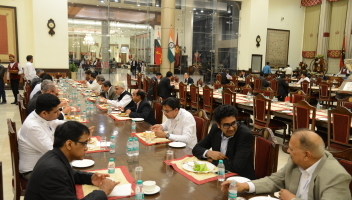 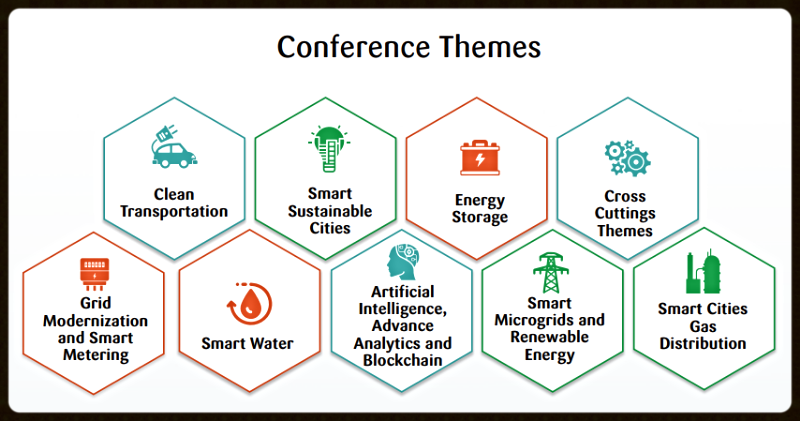 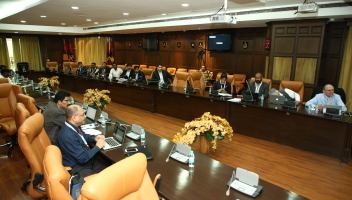 The event will also have utility special round-table discussions by eminent experts on Block-chain for utilities, AI and robotics for utilities, Augmented reality for utilities. 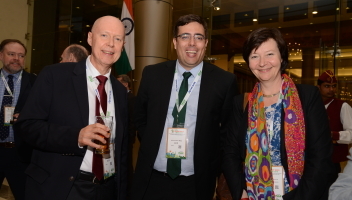 For more networking opportunities with the experts and electricity, water and gas utilities, Join us at the Welcome Reception of ISUW 2019. 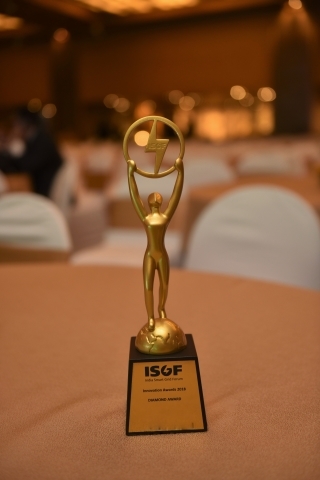 ISGF Innovation Awards intended to recognize individuals and organizations from public and private utilities, service providers, urban local bodies, technology companies, researchers and academia that have set new benchmarks in smart grid and smart city domains. 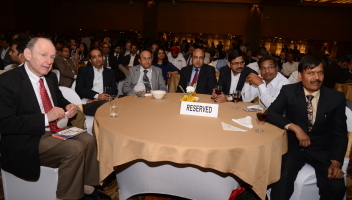 ISGF Innovation Awards will recognize individuals and organizations to encourage scaling up of ground breaking innovations. 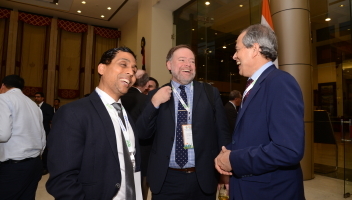 The prestigious awards will showcase the globally growing smart ecosystem and foster global partnerships.The ISGF Innovation Awards ceremony will be followed by Gala Dinner. 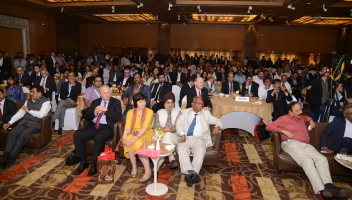 ISGF organises Master classes on the latest topics for government officials, regulators, policy makers, city officials at all levels, smaller and larger utilities, public and private partners, vendors, technocrats, engineers from technology companies, microgrid and DER technology vendors, public and private partners and others. 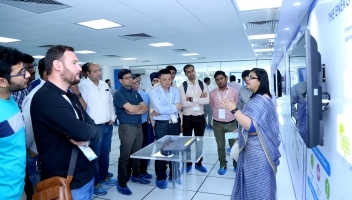 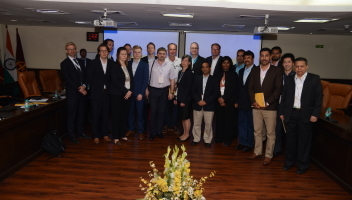 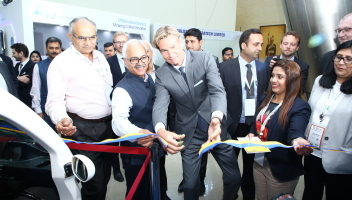 ISGF organises technical tours to distribution utilities and technology centres of leading Technology companies for the ISGW conference delegates. 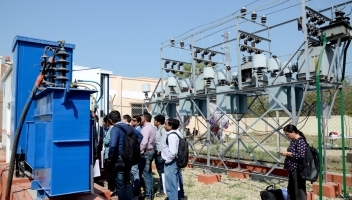 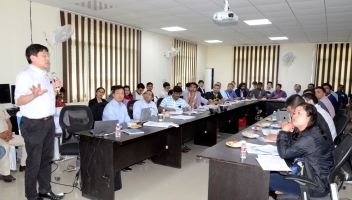 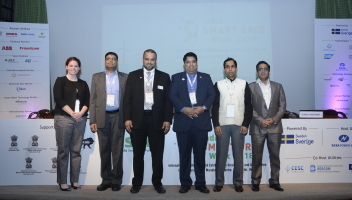 The objective of these tours is to provide an opportunity to the delegates to have a first-hand experience of the smart grid technologies implemented or showcased and to interact with the implementing utilities or solution providers.